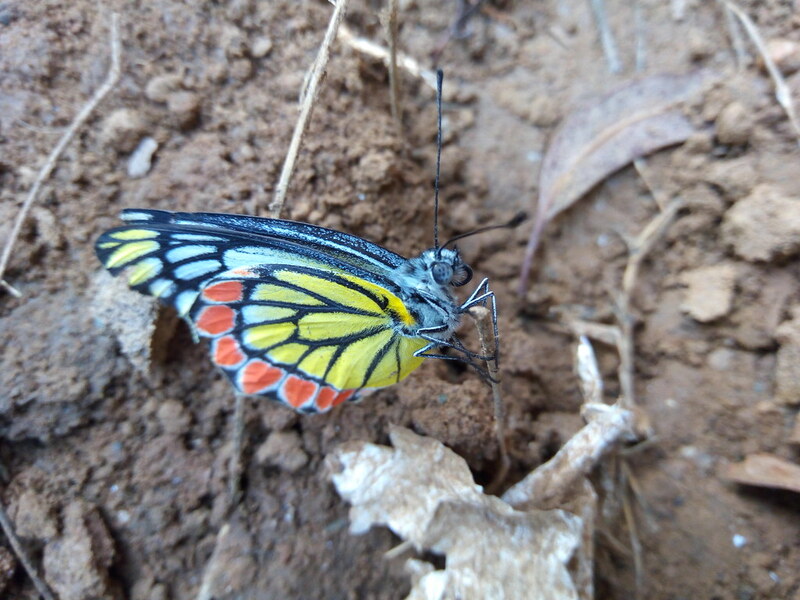 The most common of Indian butterflies are becoming uncommon these days. Mega species like tigers and elephants get a little attention but insects are regarded more like pests or mere things of beauty that have no bigger roles to play. But experts say it is this loss of interest in saving small sized species like butterflies that is most fearsome because with the disappearance of these fluttered friends, plants too will lose their pollinators and fail to bloom, bear fruit or provide food for the planet.